No problem, don't forget that you need an RTE decoder to get this to work. Deatils are in the readme. davehowell2 (9 years ago) Inappropriate? 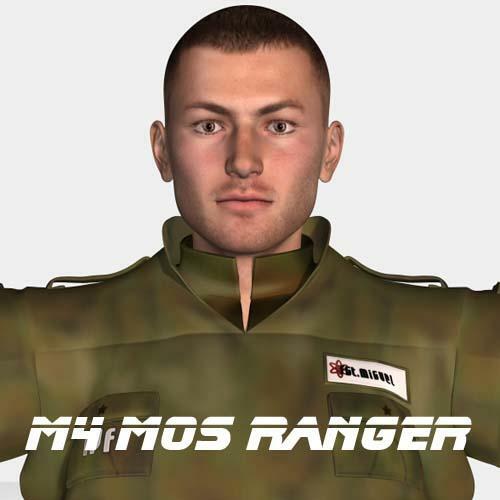 hey there, sorry, I am totally new to all this poser stuff, but where can I get the original MOS invasion gear for m3? No problem! I'm surprised nobody did this officially. No joy though. At least mine works. Don't forget the RTE Encoder/Decoder! CHEERS! The MOS Squad for M4 & V4 have been updated for use with this version of the gear. CHEERS!